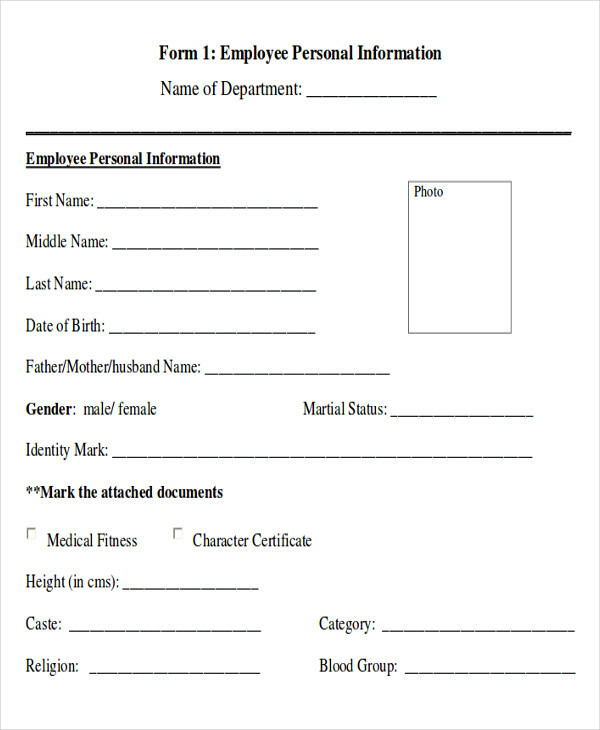 Have you seen a medical certificate or have you asked for one? 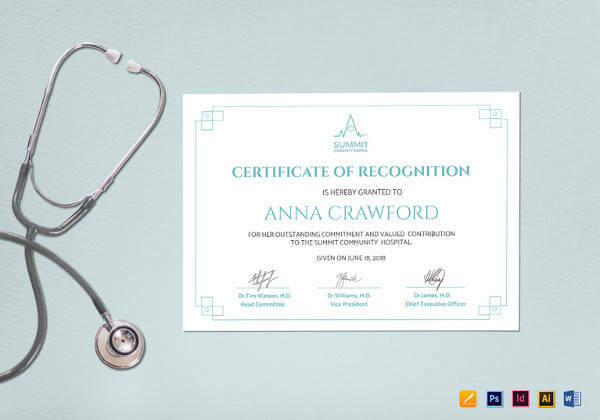 Medical certificates are issued by request from the consulting doctor after a checkup is made. 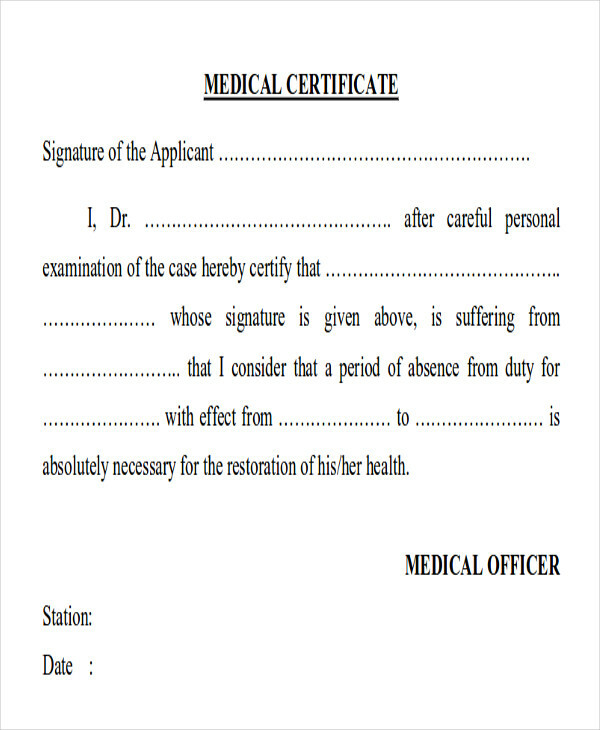 It is a written document where the doctor writes their findings after a medical checkup. 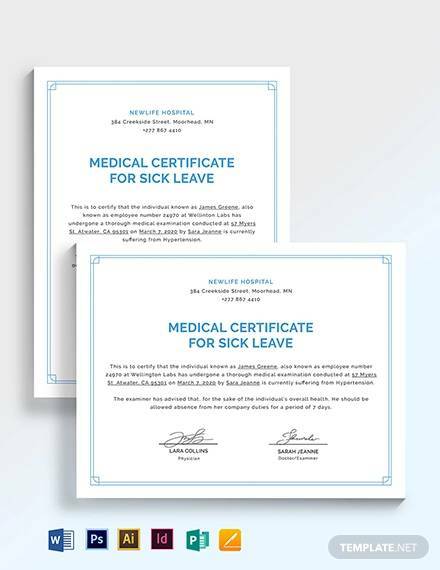 People who get sick request for a medical certificate to show to their employers once they get back to work. 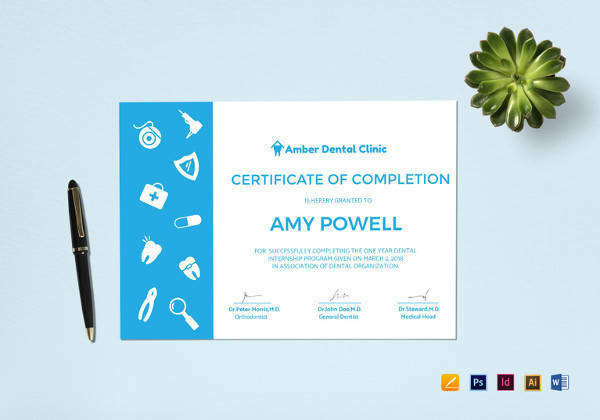 There are still a lot of uses of medical certificates depending on how it will be used and who will us it. 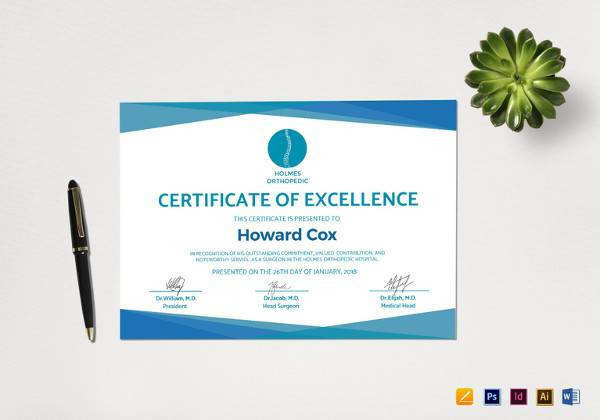 The 9+ Medical Sample Certificates we that we have here are available and can be downloaded online. You called in at work to notify your employer that you can’t come in because you have a really high fever. Your employer then tells you to hand in a Medical Certificate once you go back to work. 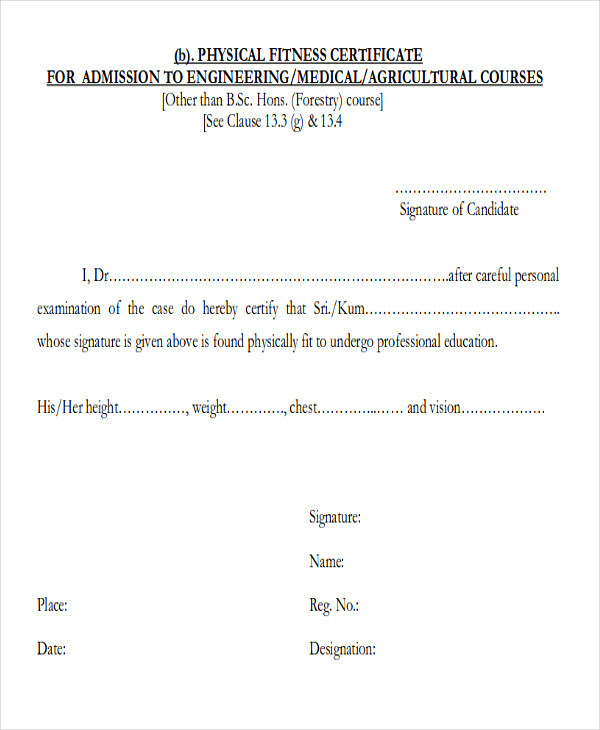 This is one scenario where you will be asked to get a medical certificate. 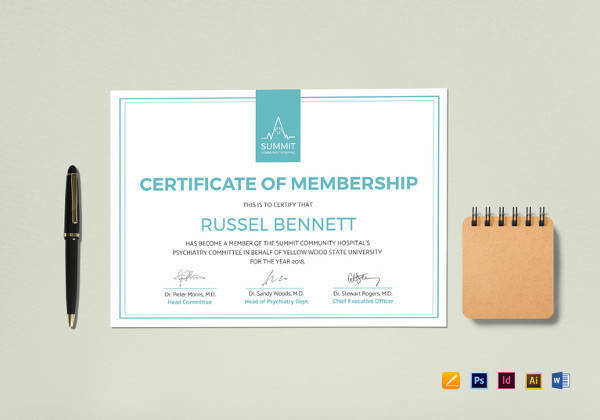 So how can we really get our hands on that medical certificate? Here is how. If you are very sick but still able to walk or move, ask someone to accompany you to the hospital for a checkup. If you are not able to, then wait until you get a little better. You don’t always have to go to the emergency room except if it is a life-and-death situation. Have yourself checked by the nurse first so that they can get initial data. You will then be put in line to meet a doctor. The doctor will check your lung and heart sounds and other stuff they do. They will also ask you questions about how you are feeling and how long it has been. 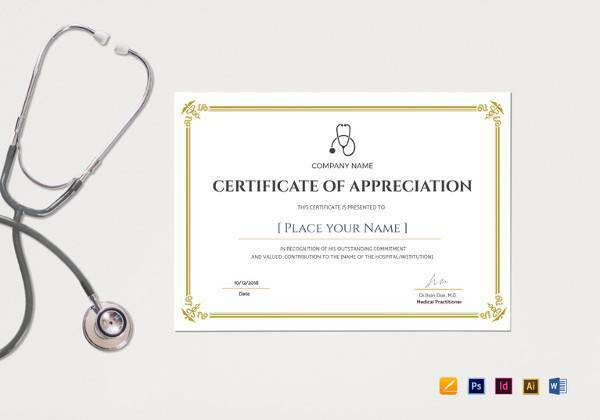 After they have identified what your sickness is, you may ask the doctor for a medical certificate and have them sign it. 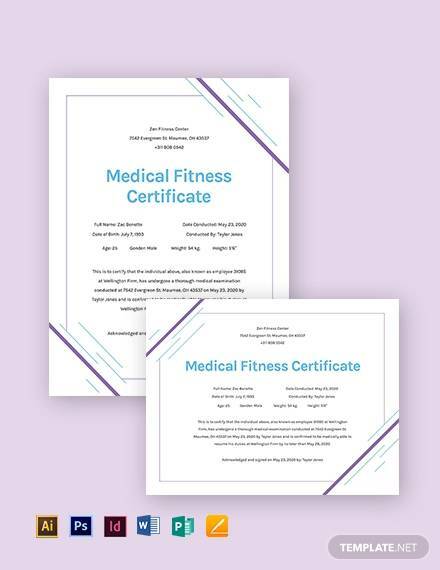 What Should Be in a Medical Certificate? 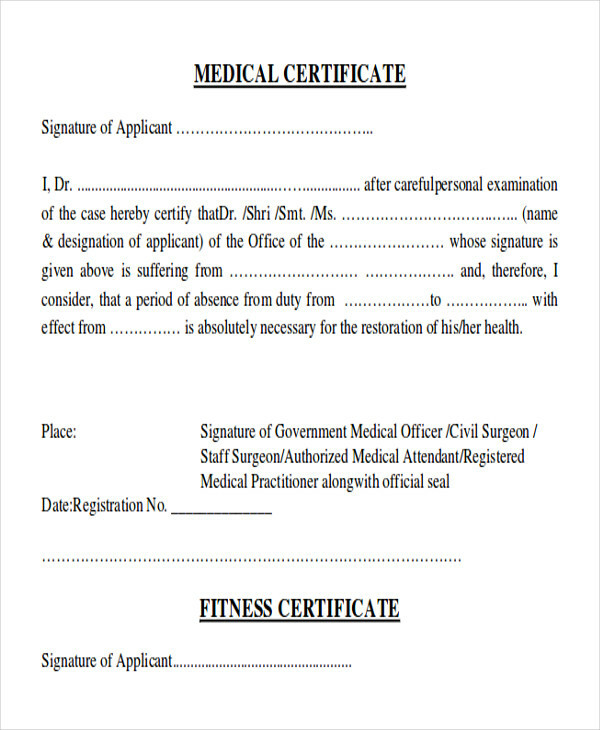 A medical certificate will not be valid if it lacks one or two important things. 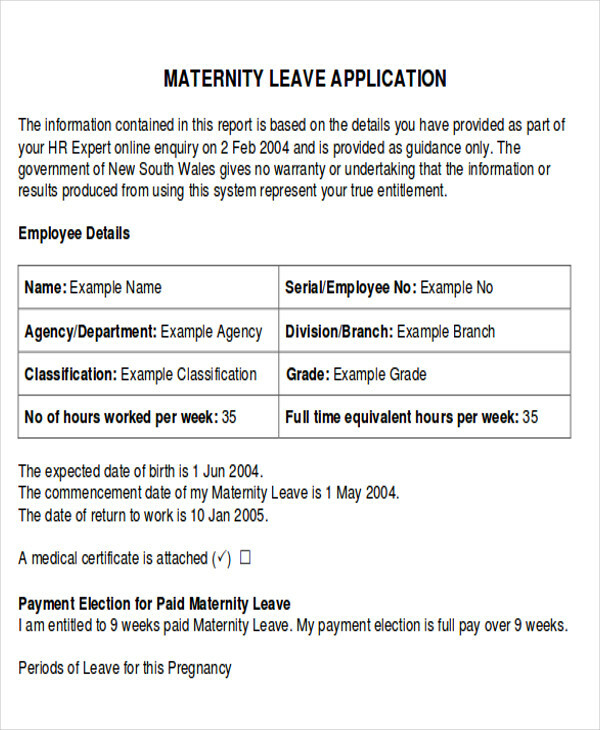 And an invalid medical certificate means sick leave is not granted or it could either be fraud. 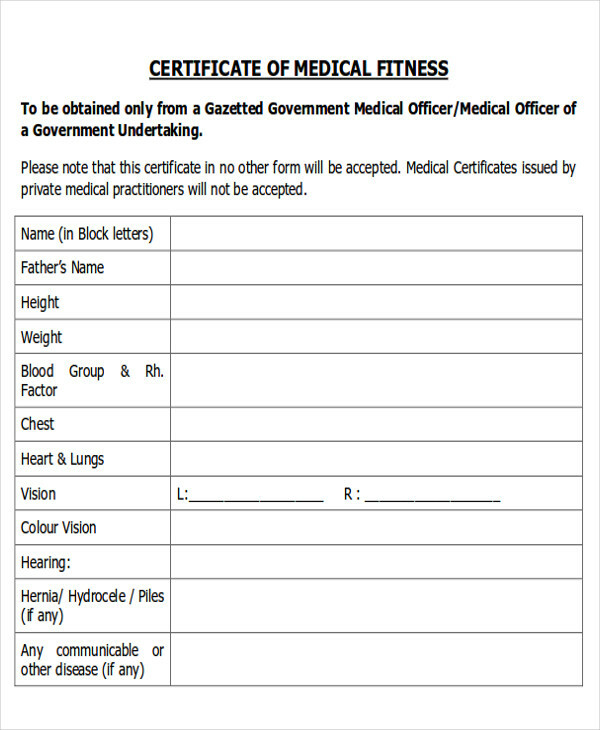 Here are the things that should be included in your medical certificate. 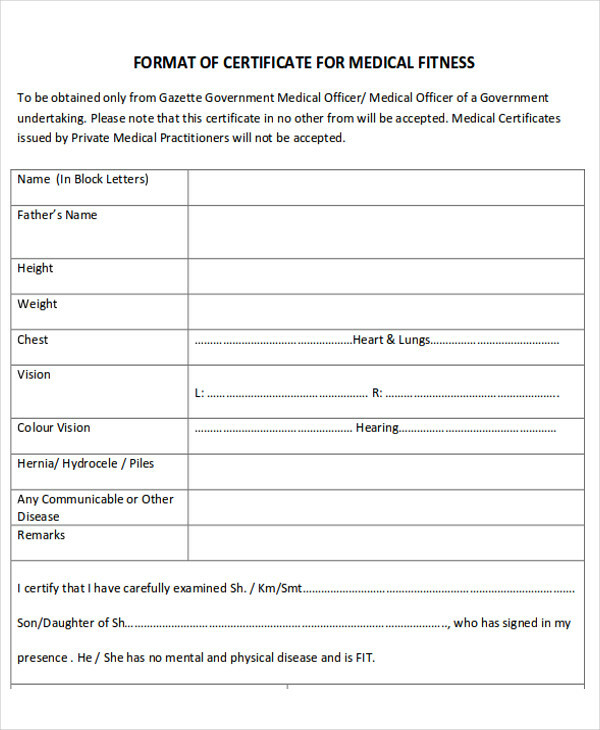 Please also see CDL Medical Form. There should also be no alterations or erasures because it might be questioned for fraud. Ask the doctor for a new one instead. 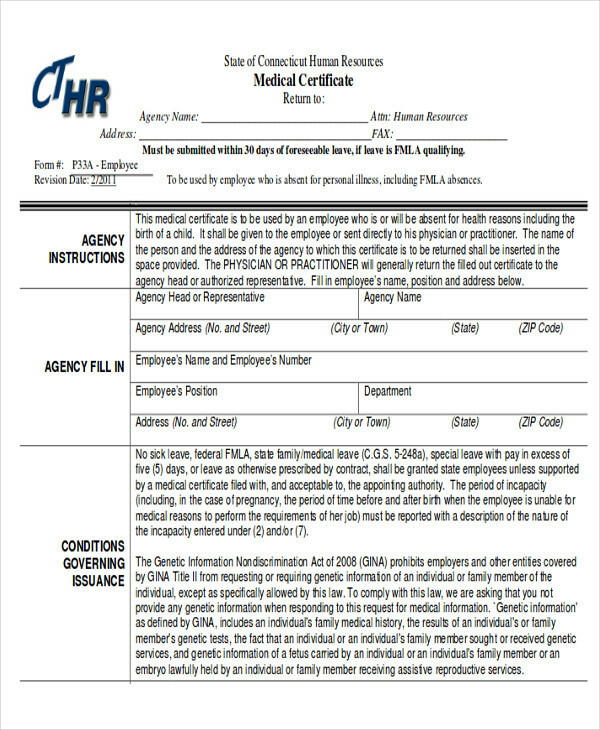 Medical certificates are shown by employees to their employers if they have been absent from work for a number of days. 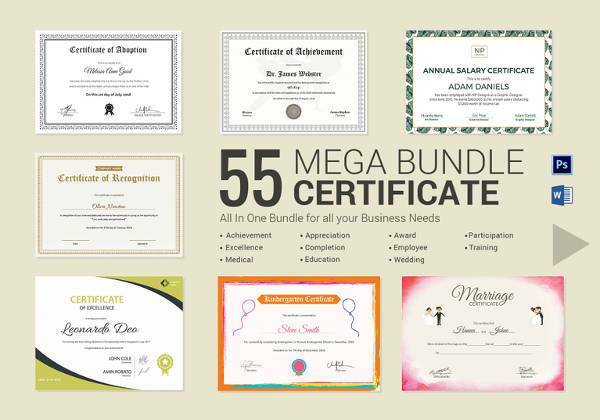 Medical certificates are also used to claim health benefits, like health insurance and for taxes. If you have a medical condition and it can be supported by a medical certificate, you can be prioritized in some establishments or government transactions.